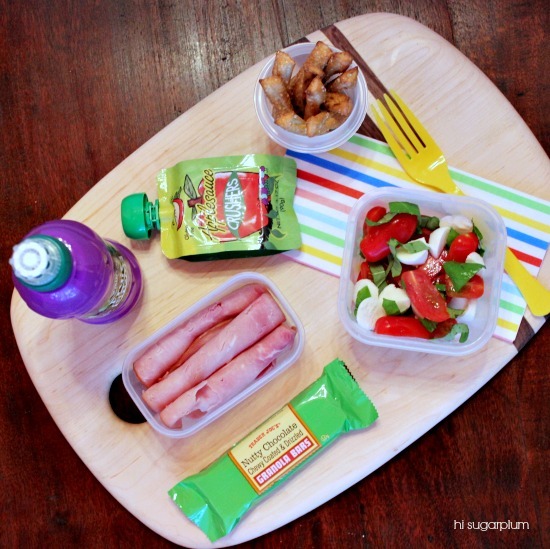 Lunch Box Lunches | hi Sugarplum! In the school cafeteria, there are bringers and buyers…those that bring their lunch from home, and those that buy. My kids have always been buyers. At the beginning of every year, I offer to pack their lunches, and every year they’d declare the school food ‘amazing,’ and insist on buying a hot lunch there. And truthfully, I didn’t fight it…since packing a lunch was one less thing I had to worry about. But apparently there’s been a change in the school lunch menu, because a few months ago they both begged me to start packing their lunch. Transitioning them from buyers to bringers was a bigger challenge than I anticipated… remembering to pack it each night, buying more at the grocery, and coming up with meals that didn’t need to be heated. Oh yeah, and that they’d like. One helpful tip has been incorporating dinner leftovers into the next day’s lunch. 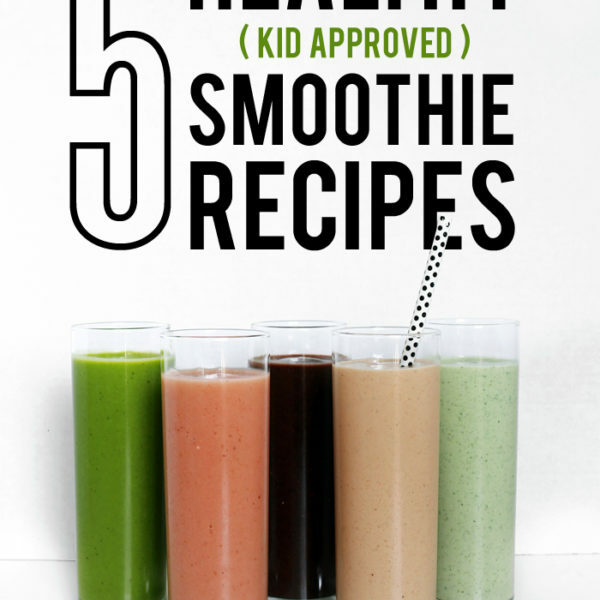 Putting aside the stand-by PB&J and turkey sandwiches, here are a few other combinations that are hits with my kids. Clearly, I’m not a nutritionist, but I try to keep the lunches balanced and healthy, while still being something the kids will actually eat. It took some trial and error, but I’m learning what gets eaten, and what’s left behind…as well as the portion each kid needs. 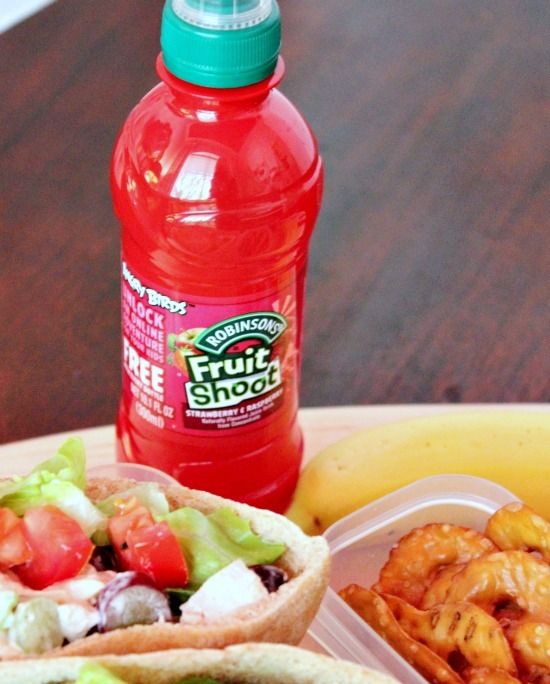 I usually include small bottles of water, but every now and then I’ll pop one of these fun Fruit Shoot drinks in to get them excited about lunch. 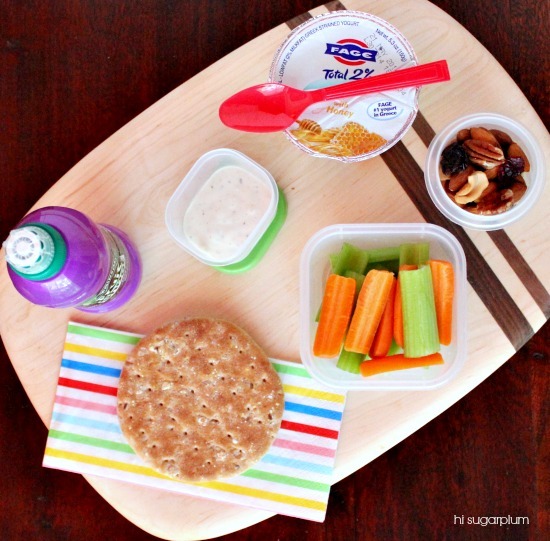 Their Facebook page has more great ideas for keeping lunches fun, so hop over there for more ideas. Are your kids bringers or buyers? 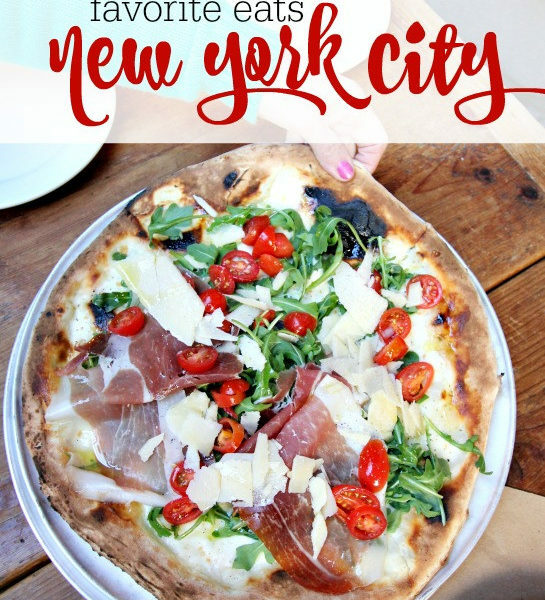 What are some favorites you pack for them…I’m always on the hunt for fresh ideas! 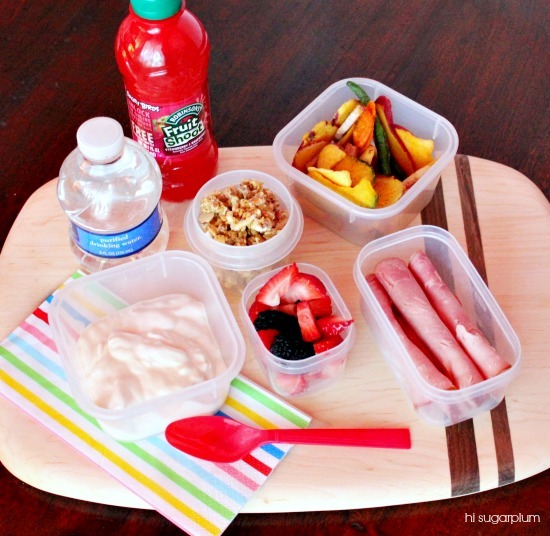 Oh, and we use these lunchboxes…they are amazing at keeping food cold all day! I’m also considering this for hot foods…does anyone have experience with it? This post is sponsored by Fruit Shoot drinks, but the opinions are all mine. Like always. Thank you for supporting Hi Sugarplum sponsors! These look like lunches I would like, just in bigger portions 😉 I'm a bringer at work for the most part. 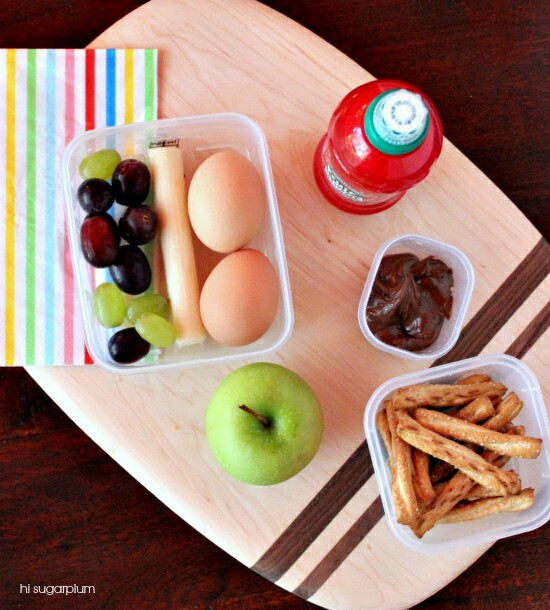 I still have toddlers but these lunch ideas are genius! Where do you buy Fruit Shoot? 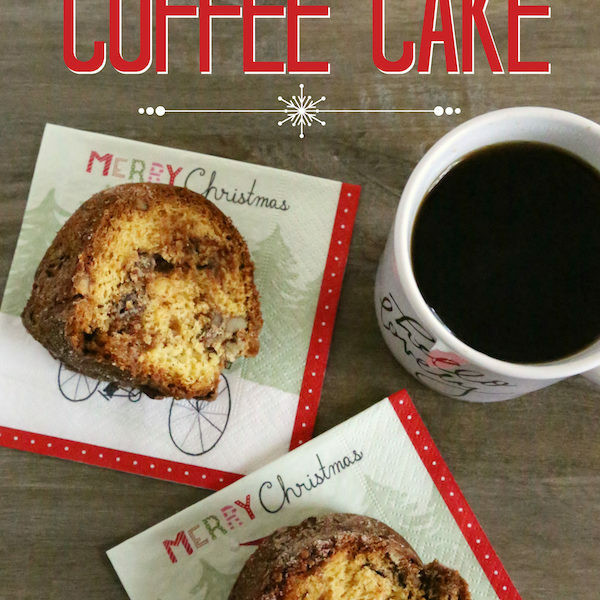 Thanks for the great ideas, now I'M hungry! My kids choose about one meal per week to buy, but all the other days we rotate sandwiches, pizza rolls, nuggets, or a corndog. We have the small soup-size thermos and if I heat those things up really well in the oven they stay warm in the thermos until lunch. I pull the stick out of the corndog and cut it in half to make it fit. 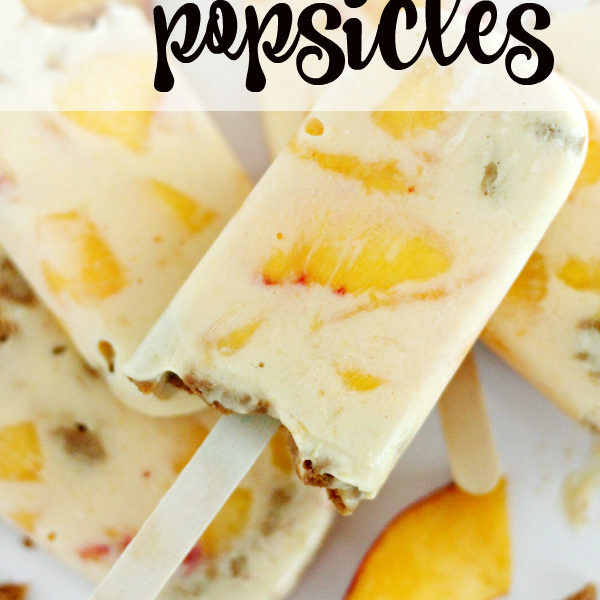 Gives them a little a variety, but your options are much healthier! My son LOVES Fruit Shoots! But they are so sugary he only gets them as a special treat every once in awhile. But, he will drink the whole thing in one gulp because he's afraid I'll take it away! Haha! These are all fantastic ideas, and i will be stealing them. 🙂 My problem with all this is so. many. containers. Drives me nuts! I'm impressed with the wide variety of food your kids will eat. I have a kid who will only eat anchovy sandwiches or sunbutter sandwiches. I have been out of school for many, many, many years (and so have my kids) but I would eat any one of those lunches except the eggs anytime. Good work. I found it at the Container Store but I had a hard time locating one to show you now. It has its own little fold up spoon and keeps food hot for 5 hours (I always preheat it with boiling water first too) or cold for 7. It's leak proof as well. She likes soup, baked potato (mashed up w/ butter), last night's leftovers, etc. 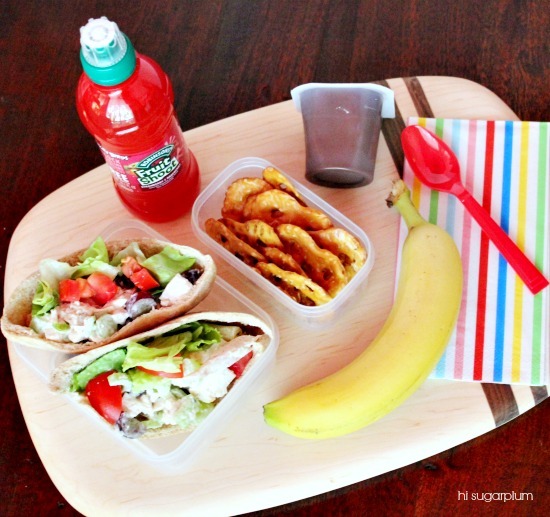 My kids bring their lunch, but it is not nearly as varied as what you pack. My kids pack their own lunches. If it means PB&J 4/5 days, so be it. They know what to pack and this way, nobody complains. It makes our evenings go smoother since they pack while I clean the kitchen (husband makes dinner). 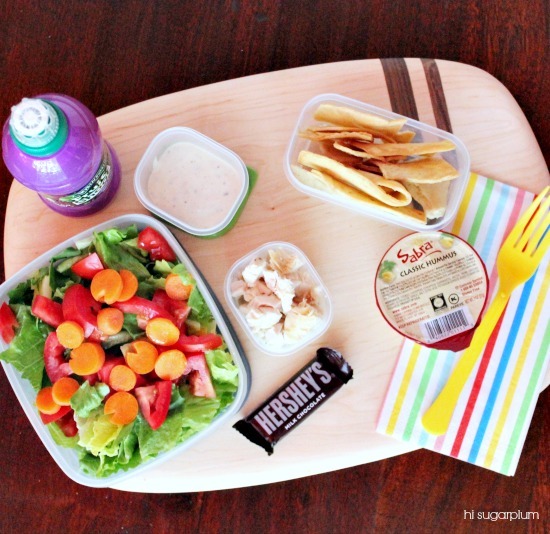 Those lunches look yummy. Waaaaaaaa! I want YOU To make MY Lunch!! !